How much is the surgery on the brain? Cardiac surgery in Moscow is rapidly evolving and is much different from what it was some 20 years ago. Many hospitals and clinics equipped with modern technology and employ experienced and professional doctors. Public hospitals receive free quota and provide paid services. 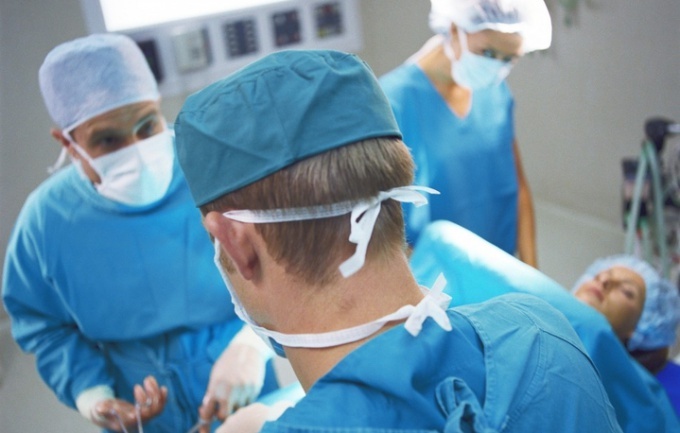 One of the renowned centers in the field of cardiac surgery in Moscow is the "Centre of cardiovascular surgery named. A. N. Bakuleva". To get to the hospital in the center after a personal consultation with a doctor. Appointment with the doctor is necessary at the reception. Reception phone +7 (495) 414 75 90, +7 (499) 236 91 96. There is the opportunity to obtain independent advice from specialists using the feedback via the official website bakulev.ru. Complaints and copies of documents can be sent by mail 121552, Moscow, str. Rublevskoe shosse, 135, Bakulev them. A. N. <url> or email 205_kabinet@mail.ru c marked "for consultation". One of the leading in the capital for the quality and volume of care for patients in cardiac surgery is "Central clinical hospital No. 1 JSC RZD. The treatment uses both traditional and high-tech methods, among which coronary angiography, balloon angioplasty and stenting. The contact center of the hospital works round the clock - +7 (495) 925 02 02, +7 (495) 925 68 86. The hospital can be found at St. Volokolamsk highway, 84. To the email address ckb1rzd@yandex.ru you can send any questions. The hospital accepts patients for surgery under the quota, especially employees of the Russian Railways. In Moscow there is a clinic, "Medicine", only in the capital and Russia has passed accreditation according to international standards and is one of the most successful clinics in the treatment of heart disease. Here patients are offered coronary artery bypass grafting, which makes one of the best doctors in the world, Professor Alberto Rapazzini. Also accepts and processes it if necessary, surgical intervention is the main researcher of the Bakulev them. A. N. Bakuleva Professor V. M. Umarov. A telephone clinic +7 (495) 995 00 33 takes calls around the clock. More information about the clinic can be found on the website medicina.ru. Most operations on open heart are high-tech medical care which is not funded in the framework of the OMC. In order for the public to complicated treatment, the state is funding it directly, allocating the quota. In different regions the procedure of obtaining quotes can vary, but most of the steps on the design direction on high-tech treatment is the same for residents of all regions. Contact the clinic at the place of residence or place of work (depending on where you are observed). 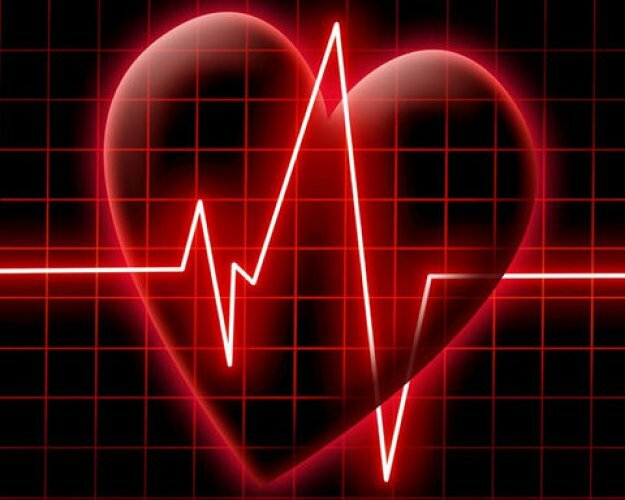 The cardiologist will prescribe a detailed survey, the results of which must prove the need for treatment using sophisticated medical technology. After passing the examination the doctor will prepare the discharge summary, which will contain objective data about your condition. Reassure her by the main doctor of the medical institution. Then medical documentation must be sent to the chief cardiologist of the Ministry of health. In most of the regions review of the documents takes place without the participation of the patient. But in some cases you may be invited for a consultation with the chief specialist of the Department of health. After reviewing the documents the chief cardiologist should provide an opinion, which will substantiate the need for high-tech medical care. The Commission of the Department of health should review your documents and in the case of a positive decision to prepare a referral for your treatment in a specialized medical institution. 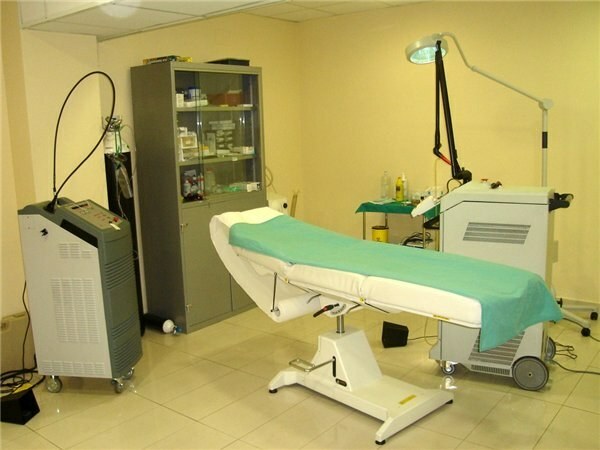 Treatment together with medical documents transmitted to the clinic in which you plan to operate on you. The trial usually takes about 10 days, after which the facility must give you a date of admission. If the clinic is a great place to conduct high-tech treatment, you are put in a so-called waiting list. The final answer about the date and place of operations you can get from the physician after 3 weeks after submission. In the case that the solution will be ready sooner, you will be contacted and informed about it. Today to get to a cardiac center is not so easy. The flow of customers of this institution does not dry out, and make everybody else the specialists can't. So established a certain procedure that everyone must follow. Please read the information about the specialists and the time from official sources. It could be advertising, or personal website cardiology center. Make a call to the cardiocenter and clarify details of interest. The representative of the institution will tell you how to get to them. To get to a cardiac center and get a free consultation and treatment is possible only in direction. It writes the HMO network. It is to him to go to the initial consultation. To do this, call the clinic at his residence and make an appointment. Pass the necessary examination, which will appoint the attending cardiologist. You need to take common tests, electrocardiograms and other procedures depending on the disease. Visit the district secondary consultation by a cardiologist. Her doctor will review the results of the survey will determine the number of indications for treatment. Only then will he be able to write a referral to a cardiac center. Before attending the centreand be sure to call the registry and verify the day of the visit, if necessary, coordinate the time of admission. As a rule, to get into the heart center quickly fail. Appointment to specialists have long waiting lists, sometimes up to hundreds and even several thousand people. Unfortunately, to afford for a long time to wait for admission and treatment. But the direction of the local cardiologist is almost the only way to get to the center. Of course, if you have enough funds, you can contact the relevant private hospital. The probability to expedite professional assessment and treatment in this case is greatly increased.